In just a few short hours we will be ringing in 2014 and starting off a fresh, new year! 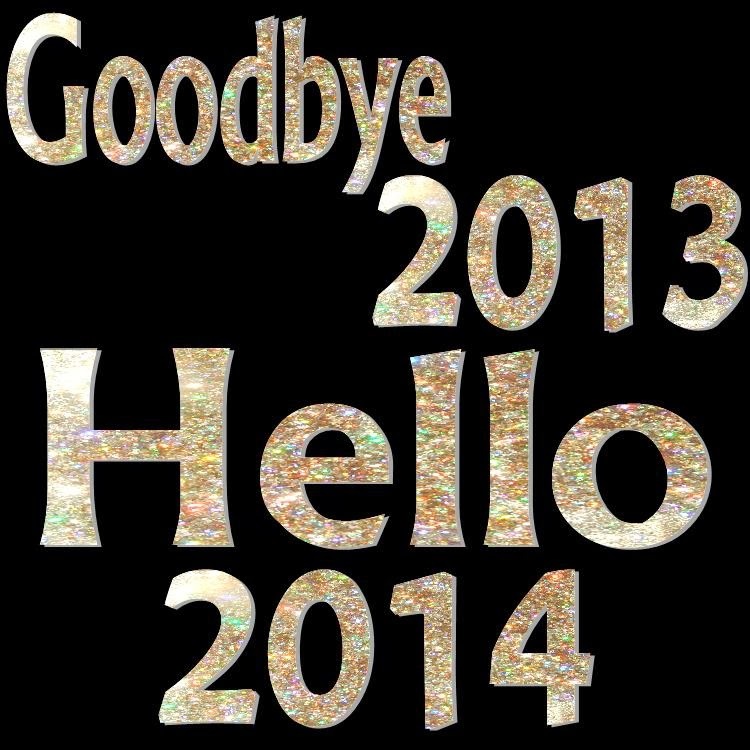 I’m excited to be starting 2014. 2013 was a good year, but I think 2014 will be even better. A lot of things have changed on the blog this year. Several new layouts, a new logo or two, and a huge emphasis on nail art were just a few of the major changes this year. I also discontinued sharing my weekly party and wedding idea boards, previously known as “The Sparkle Queen : Events” and started a whole other NEW blog, Unique Pastiche Events. I’m still creating and sharing idea boards over there, so if you are interested, make sure to check it out and subscribe so you get the weekly inspiration board to your email. This year most of my DIY projects were put on hiatus because I was planning and getting ready for my own wedding, and there was just not enough time in the day to do all the projects I had hoped for. But I’m hoping in 2014, things will be more relaxed and I can really dig into my projects lists. 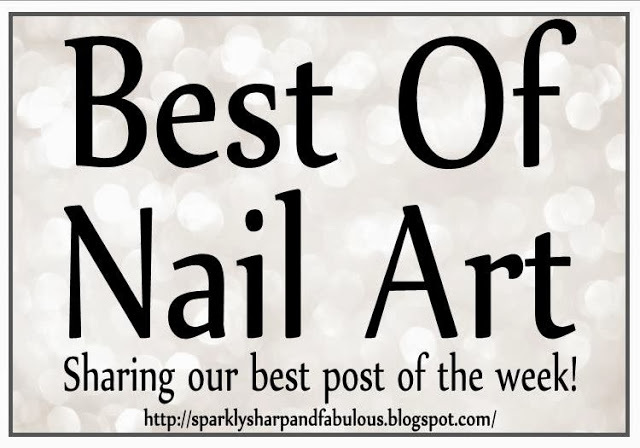 I’m pleased to share that this year, the Best Of: Nail Art weekly link series kicked off not too long ago, and will continue to start every Thursday evening. Another favorite of mine from this year was the #hepicksmypolish challenge and tag. That will be happening again in 2014, so stay tuned for that! These are just MY personal favorite nail art looks I created in 2013, but you can see ALL of my manis (plus get the links to these) on my Nail Art page. All of the DIY projects and their posts can all be found on my DIY Projects and Creations Page, and the recipes on my Yummy Recipes page. Thank you so much for your continued support and love! I am looking forward to sharing even more of my creations with you in 2014. If you’ve been around for a while, you know that I am always open to suggestions and requests, so if there is something you would like to see in 2014, let me know in the comments section down below. Thanks Sam! I have a lot planned for 2014, let's hope I can get most of it done this year! The bling tree will always have a special place in my heart, by far one of my faves!